Well it's time for the yearly Garden Thread . Lets see your gardens when you get them started. Before and after the seeds germaniate to full grown plants. It is 13F with a wind chill of 4f right now. 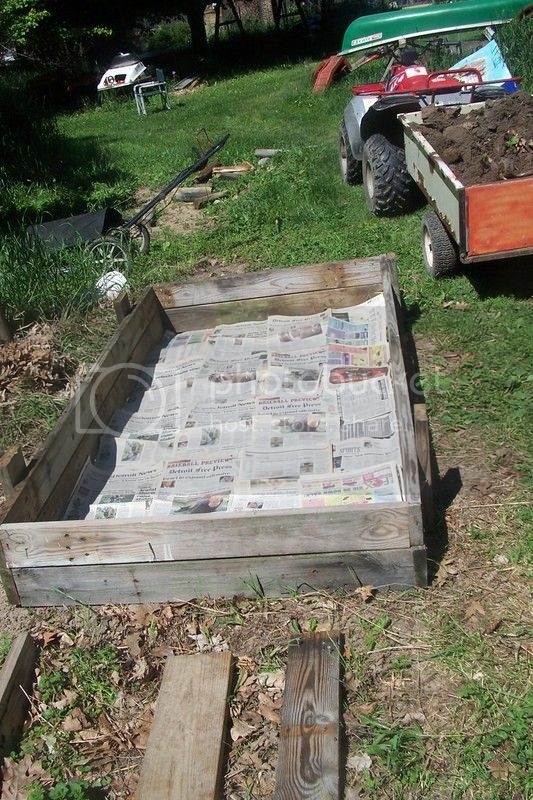 Isn't even time to start dreaming of my raised bed gardens. May call a friends and go shoot some coyotes if the sun shines today. 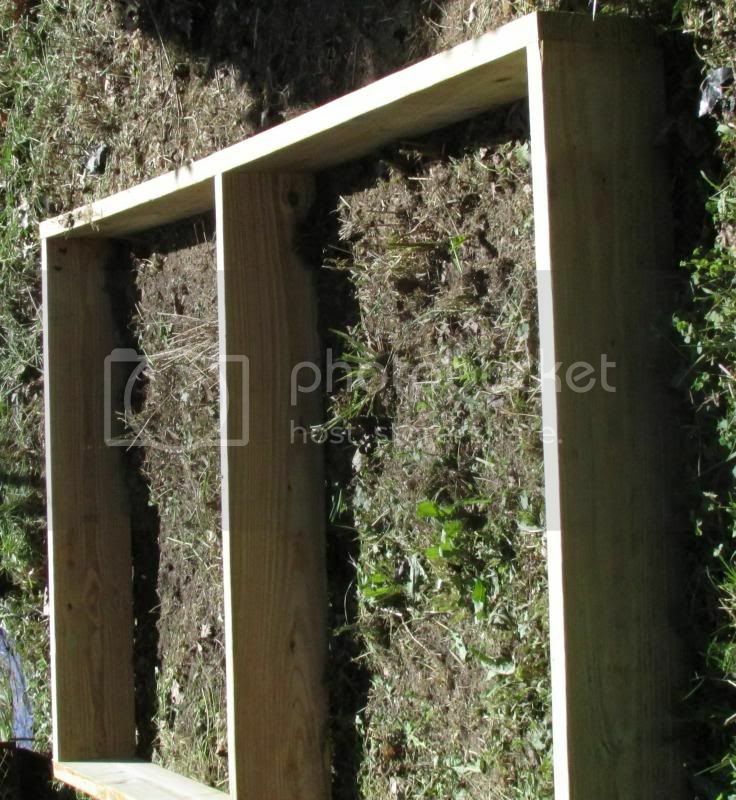 Since it is just Kare and I now I stopped doing the big garden and went to 3 raised beds so far, I build with recycled 2x6's. 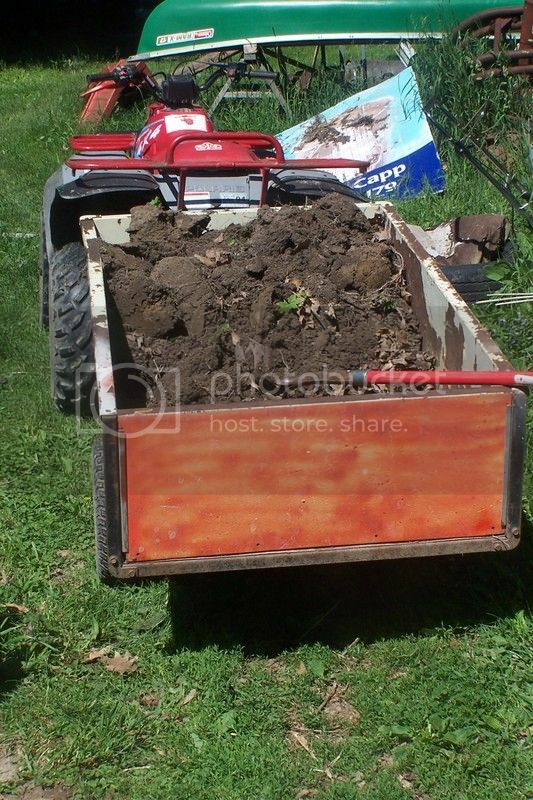 Dirt I hauled from the woods real good top soil. 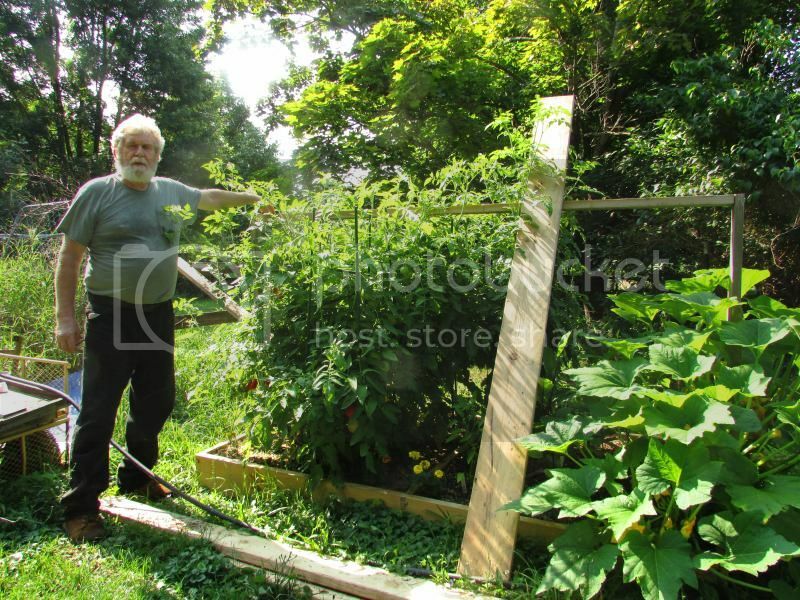 I used to have a regular garden and would turn in a bunch of loads of horse manure every year and never did have tomatoes grow like the ones in the raised beds. Early July they are almost 6 feet tall, I really need to learn to prune them and keep them down to where I can stake them up with out using big trees for the stakes. May build a couple more this spring I have some more 2x6's on hand. "Mostly sunny then becoming partly cloudy in the afternoon then becoming mostly cloudy. Highs in the upper 20s. Southwest winds 5 to 15 mph increasing to 10 to 20 mph by afternoon. Lowest wind chill readings 3 below to 7 above zero in the morning." Think I will call Eric and see if he wants to make a few sets this morning. Yep, it is 15 F here as well. I am not thinking about my garden yet. This year im expanding pepper production and varieties. Mostly using drip irrigation in buckets until i decide which i want to grow in even larger amounts. Ive found a big preference for Aji peppers of the baccatum family. Nice mid level heat with a great flavor. Growing my first super hot this year too. Im giving the 7 Pot Yellow a try. They are part of the same family as habanero (chinense) but dont have the strong hab flavor. Im growing Scotch Bonnet Yellow MOAs also. These should be hotter than my orange habs but nowhere near as hot as the 7 Pot. Really nice pepper if you like hot Caribbean style curry. We got two foot of snow and it is -20 right now. I may half to wait some yet. Still enjoying last year`s crop though. I've still got cabbage, Brussels sprouts, broccoli and kale in the ground. It is supposed to hit 85 here in TX at the end of the week. If it holds I'll be putting a few things in the ground. Probably start with swiss chard and beets for the greens. Unseasonably warm here with temps in the 40's for the next day or two. Then back to winter and more snow. My first gardening chore will be to prune my orchard and berry patches in late March. In mid April I normally till the winter cover under on my veggie garden. We have a bunch of flower gardens and a herb garden but my wife takes care of those. Put a few things in the ground today. Planted some more kale, some swiss chard and some beets. We may get a little more cold so I'm putting in things that are a little cold resistant. 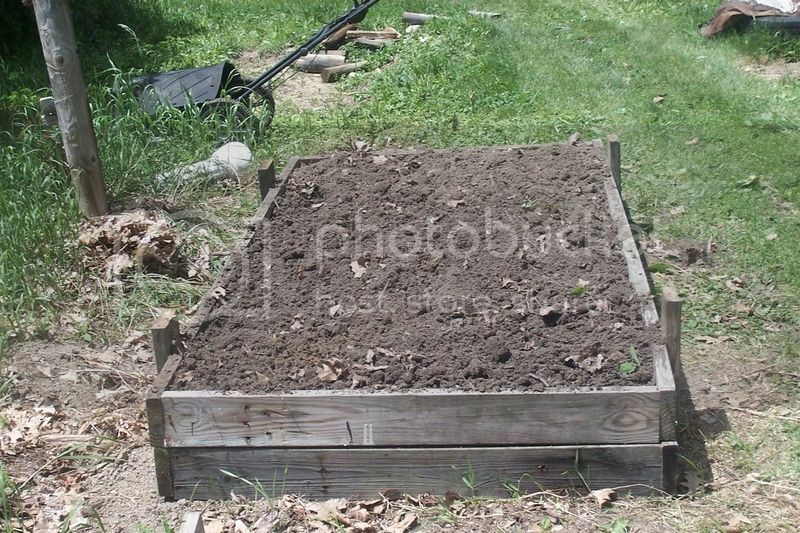 If the weather holds I'll put tomatoes, jalapenos, bell pepper, squash, and beans in the ground in about 2 weeks and maybe some carrots and radishes. Within a month I'll have everything planted and mulched. Look forward to homegrown fresh veggies. My garden is blanketed in a lush green crop of winter rye that won't get turned under until late March or early April. I am thinking of starting to work on my garden soon but I still have a few raccoons in the yard.I saw an article online that mentioned some tips on getting rid of them ( http://removethewild.com/prevention/ ) but I haven't had any luck so far.Does mothballs or cayenne pepper spray help?